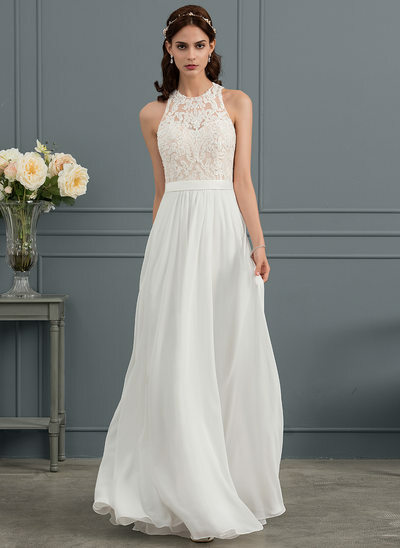 If you are looking for the perfect wedding dress but are having trouble finding the right style in your size, look no further than JJ's House! 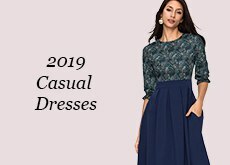 With a massive range available you will be hard pressed to see this many options elsewhere. 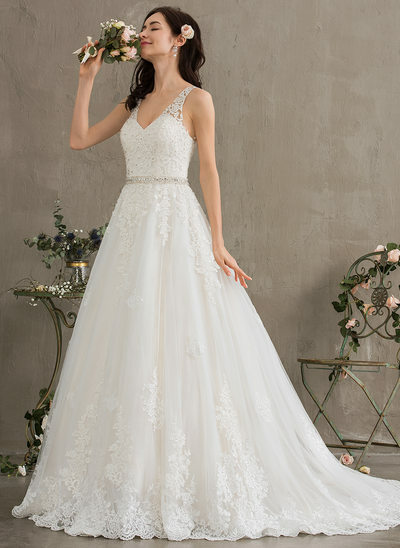 There are so many styles available - long wedding dresses and short wedding dresses, mermaid, A-line, trumpet, ball gown and more! 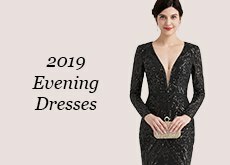 Despite having such an extensive range, you will not see ridiculous prices at JJ's House. 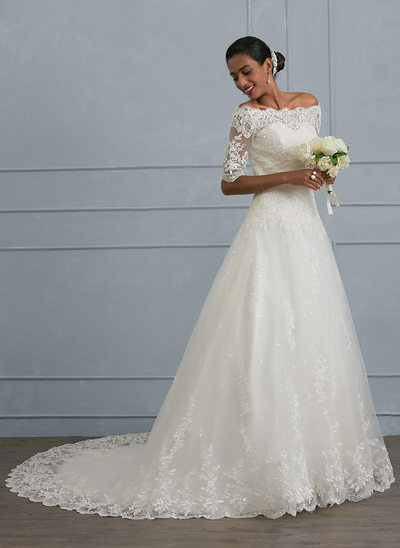 We want your day to be special as much as you do and our prices reflect this! 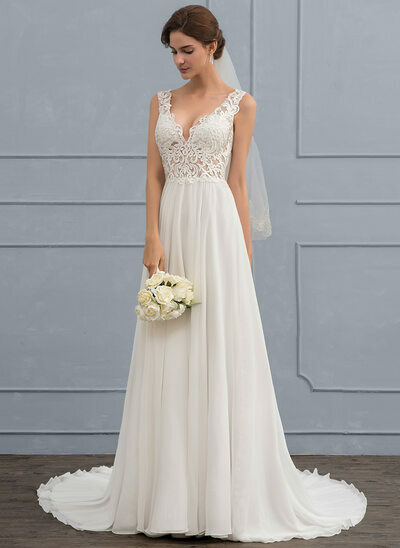 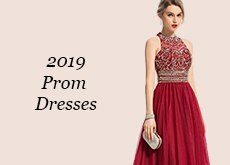 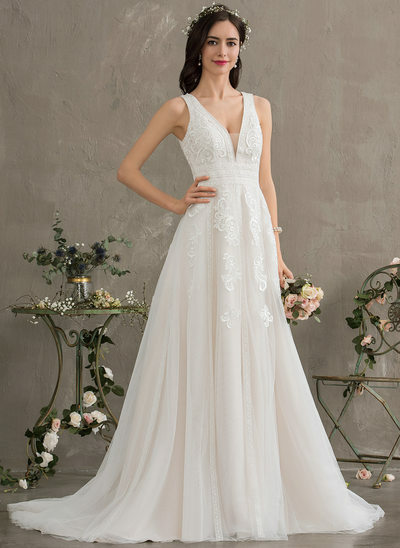 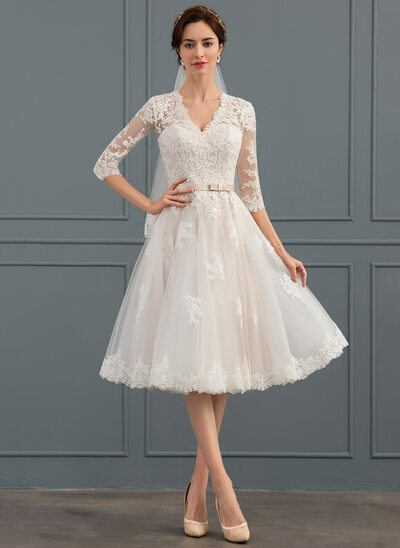 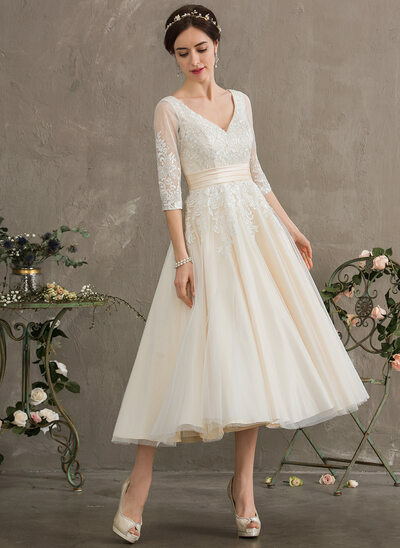 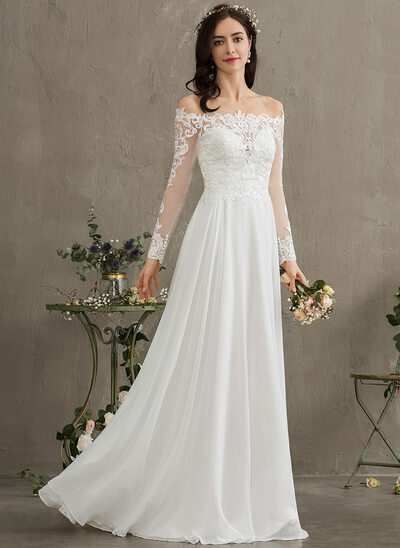 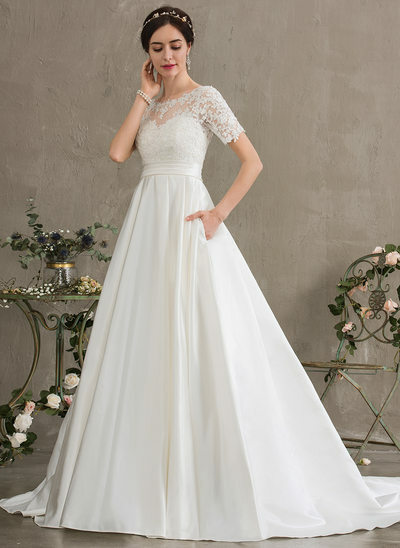 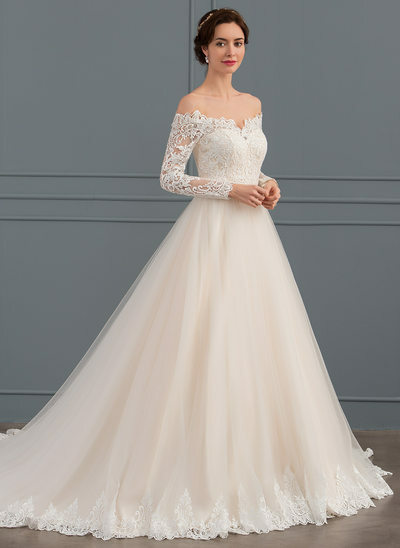 We have so many high quality, yet, cheap plus size wedding dresses for you to choose from that you will easily find a wedding dress to flatter your figure. 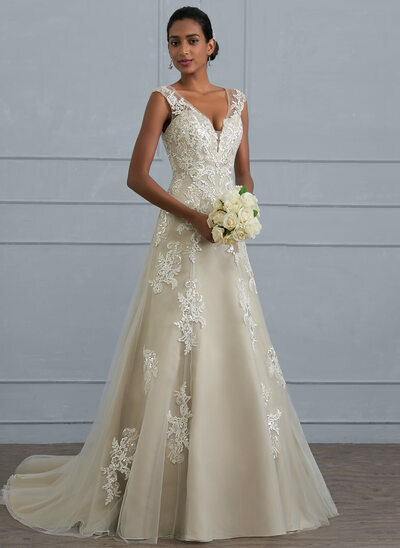 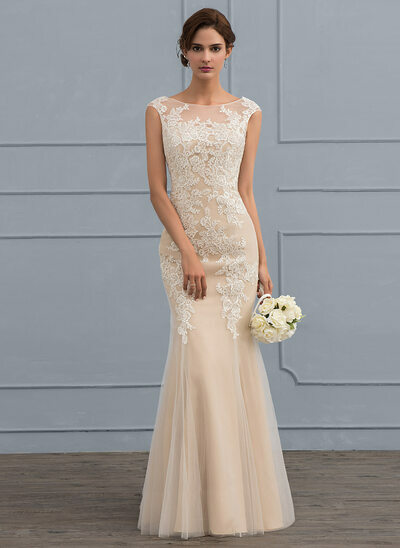 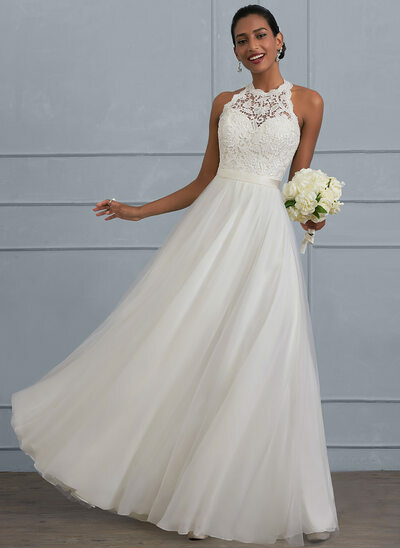 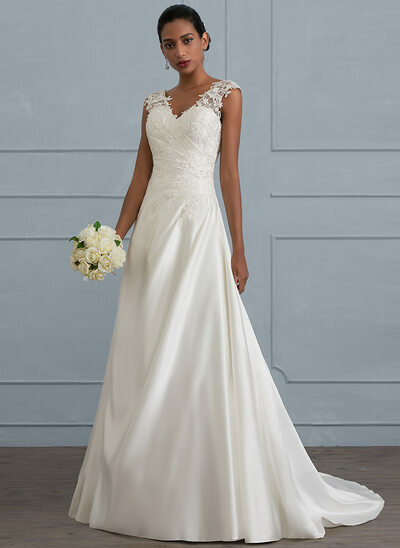 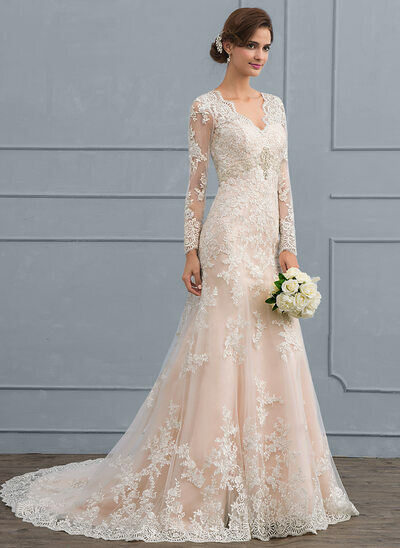 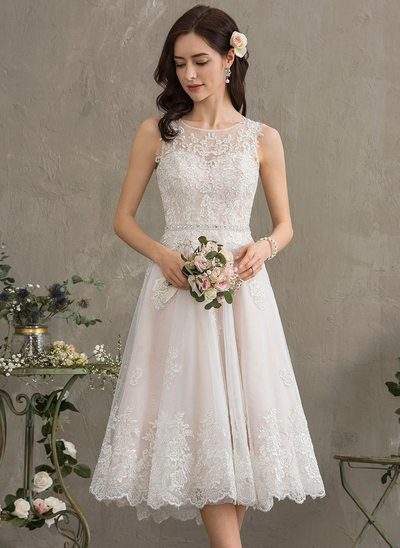 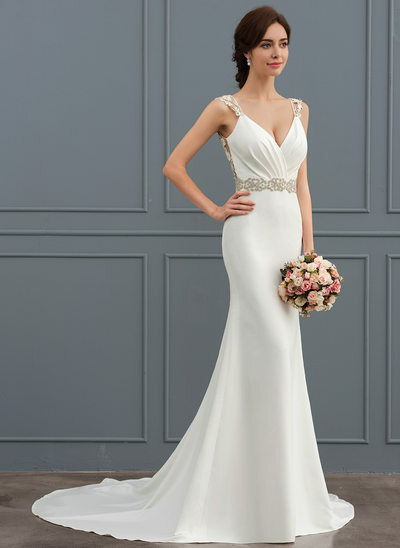 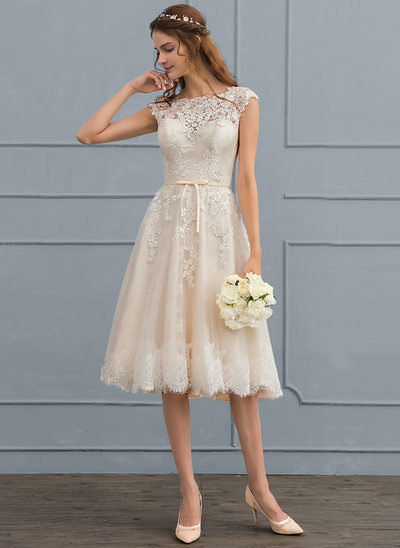 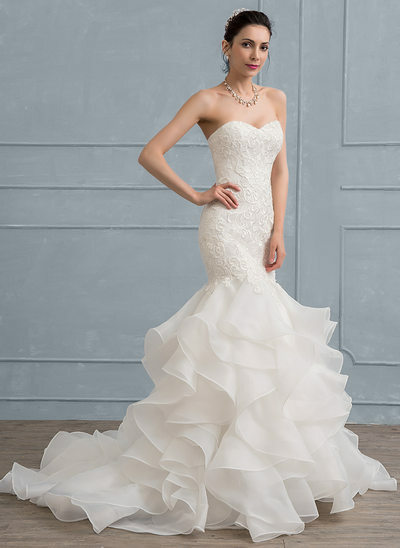 Trumpet wedding dresses and mermaid wedding dresses are especially perfect for hourglass, plus size figures, and JJ's House has so many options in these styles. 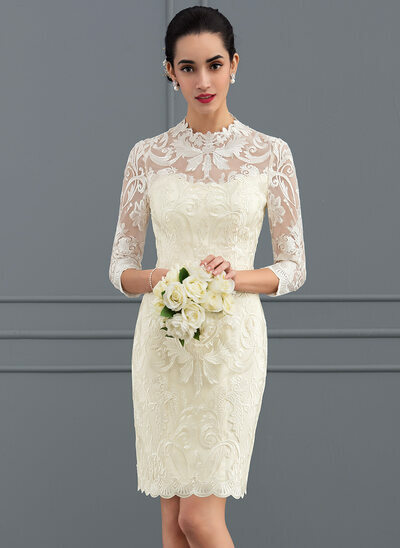 Whatever you have in mind for your wedding dress, JJ's House is bound to have it available! 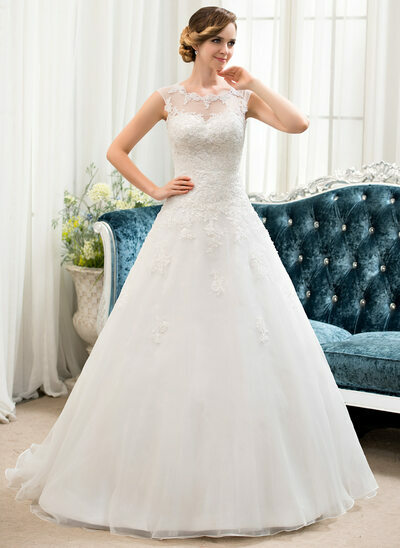 Have you found it difficult to get cheap plus size wedding dresses that are exactly what you are looking for? 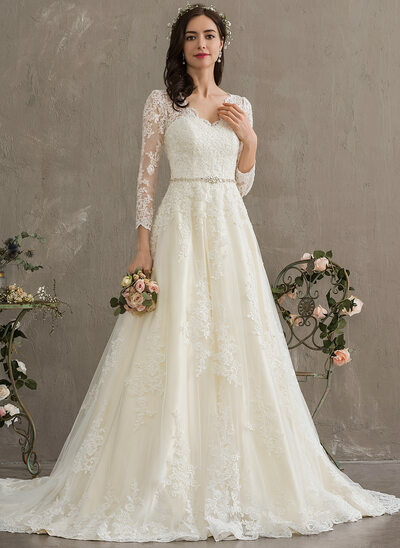 For some reason, many dressmakers and retailers seem to have decided that plus size wedding dresses should not be made in the same style as the smaller sizes, so you are left to choose from small ranges of unflattering or old-fashioned options. 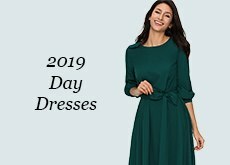 Not when you shop at JJ's House for your wedding dress! 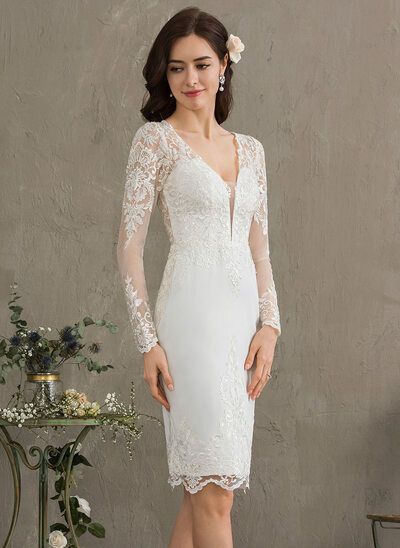 You will find all wedding dresses come in small sizes right through to plus sizes - no limitations are placed on your choice of wedding dress at JJ's House. 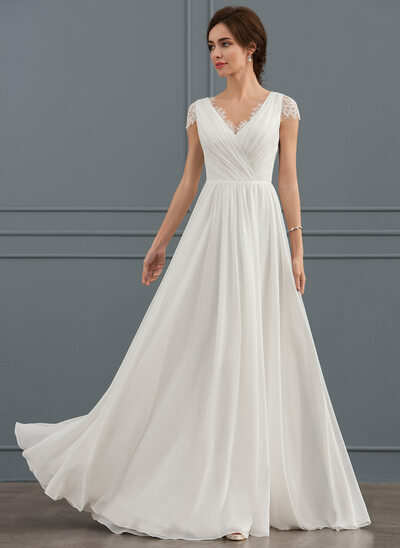 Whether you are looking for a classic or vintage style, or want something sleek and modern, you can choose cheap plus size wedding dresses from the same range everyone else does! 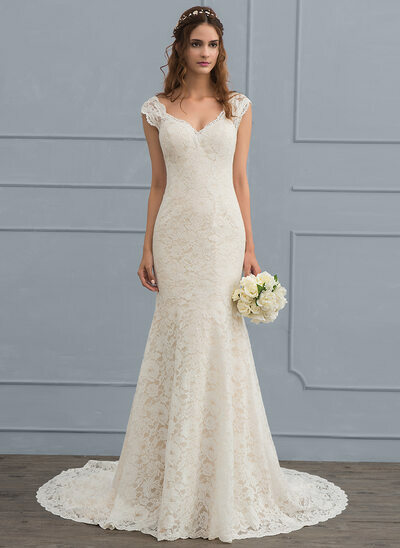 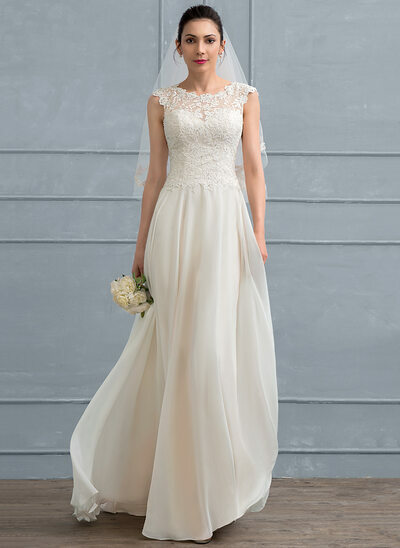 Are you worried about whether your wedding dress will be flattering and fit perfectly? 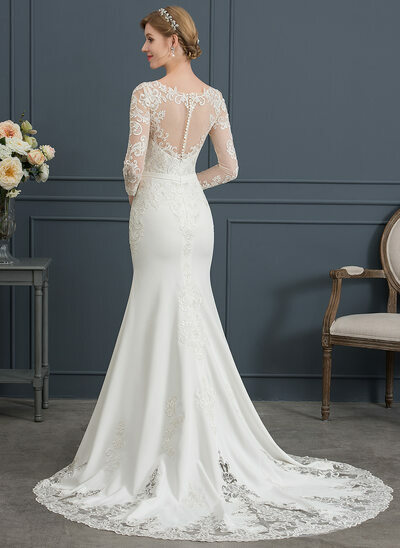 It can be really difficult to find a plus size wedding dress that shows off your best assets - this simply won't happen if it does not fit you properly. 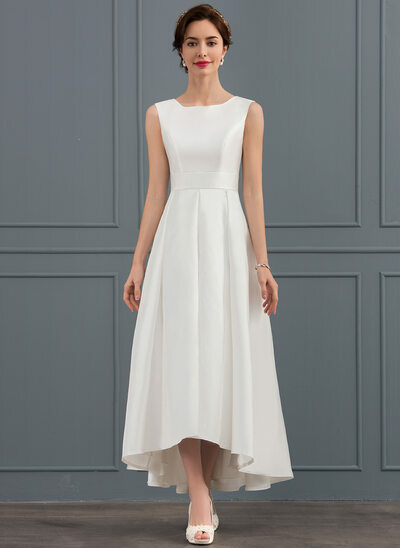 JJ's House offers custom-size fits, tailored to ensure a bespoke fit for your special day. 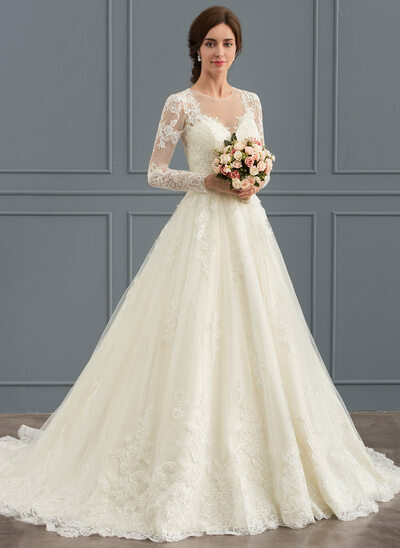 If you think this would be expensive or take a long time, you would be wrong! 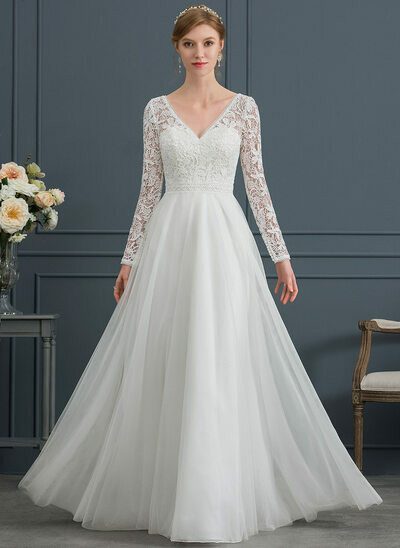 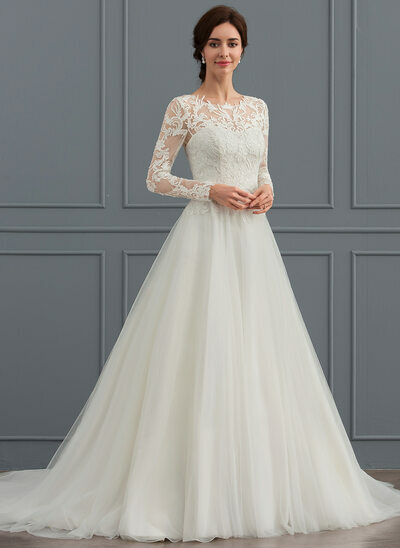 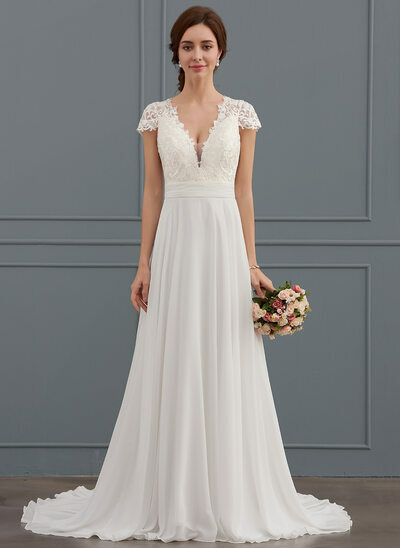 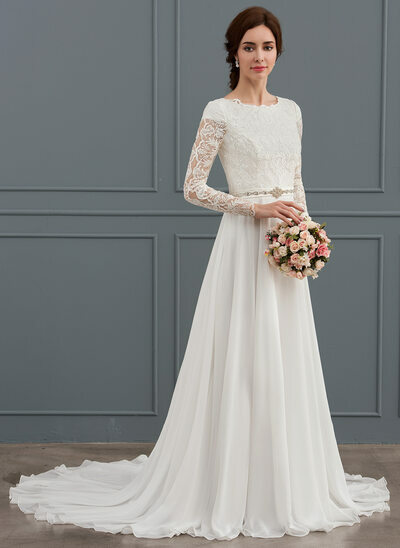 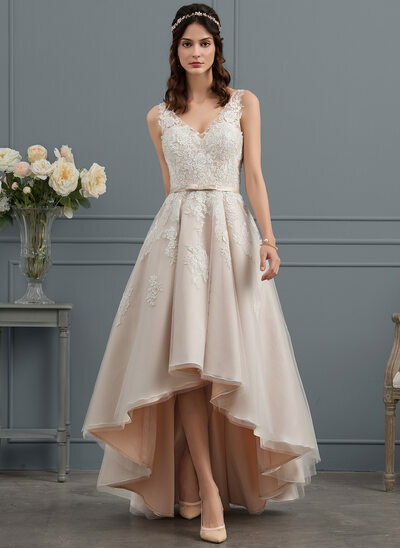 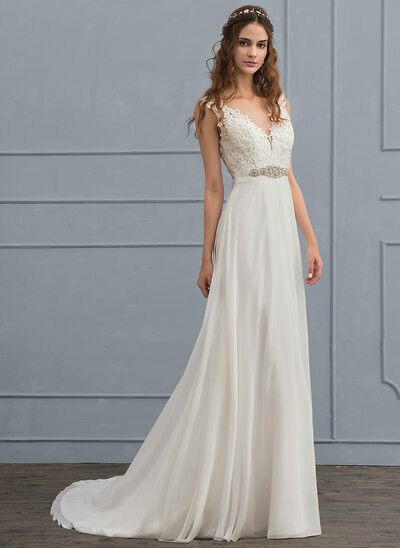 The pricing for tailored wedding dresses at JJ's House is very inexpensive which means you can have a customized but cheap plus size wedding dress! 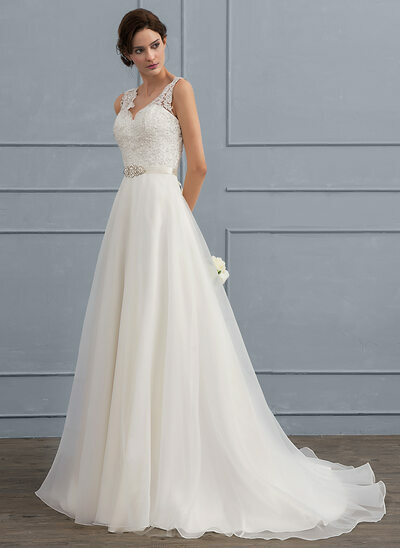 This completely eliminates any concerns you might have about your wedding dress fitting properly helping you organize your wedding with one less thing to worry about. 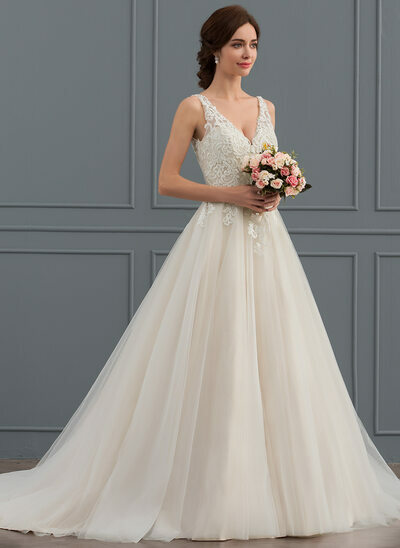 The time it takes for JJ's House to create your custom-made wedding dress is brief, and you can tick 'perfect wedding dress' off your list quicker than you think!